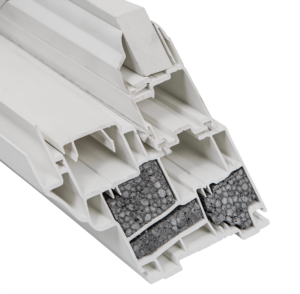 This composite non-metallic material, used in the meeting rails, adds strength and limits heat loss due to conduction and convection. Smart-ER foam offers enhanced thermal properties and prevents voids in the fill for full thermal benefit in every location. 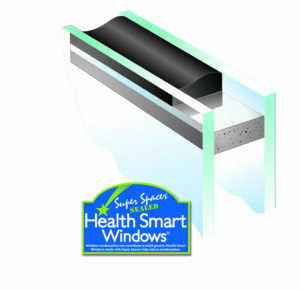 Signature Gold windows combine Super Spacer ® warm edge technology with MicroShield antimicrobial weatherstripping to maintain a weather-tight fit, keep mold and mildew at bay and help to maintain an allergy-free environment. 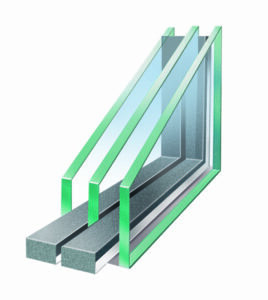 Super Spacer ® insulates the glass with a warm edge around the perimeter, where the glass is normally coldest and prone to condensation. A variety of dual-pane and triple-pane glass packages are available for the Signature Gold family of windows … you’ll find the choice that’s just right for your climate! 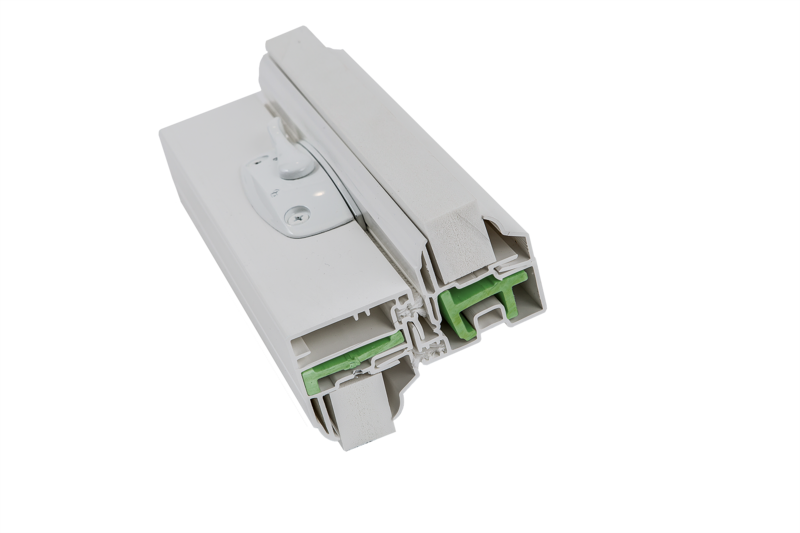 Signature Gold PG/DP 50 windows are tested to standards set forth by the American Architectural Manufacturers Association (AAMA) for air infiltration, water penetration, thermal and structural performance. 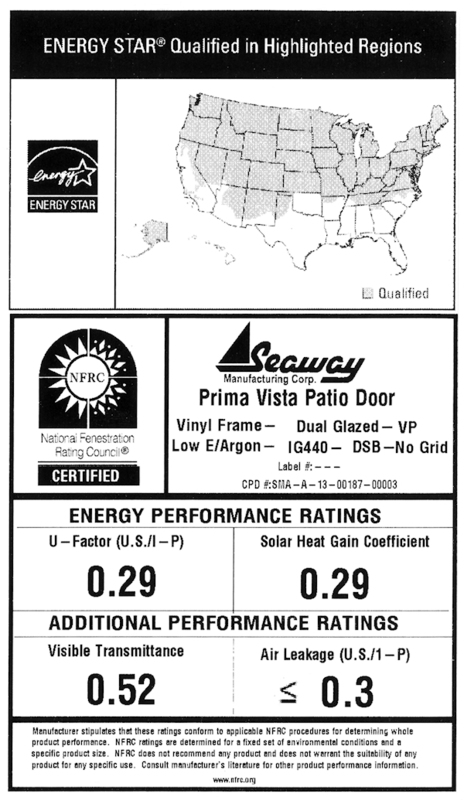 Signature Gold windows and Prima Vista patio doors are made by Seaway Manufacturing, an ENERGY STAR partner for more than a decade, and offer a selection of energy-efficient options for your climate zone and unique location.